Would Michael rather be feared or loved? This winter, gather friends together for a little friendly competition. There are three upcoming trivia nights were pop culture junkies can test their knowledge. Fans of Harry Potter, "Friends" and "The Office" won't want to miss out. Channel your inner Hermione Granger for this event on Tuesday, Jan. 16, at Punch Line Philly. Attendees will be quizzed on their knowledge of all seven Harry Potter books. Quizzo runs 8 to 10 p.m. and is free with registration. Could we be any more excited for "Friends"-themed trivia? The Pop Shop in Collingswood, N.J., hosts pop culture trivia nights every Monday, from 7:30-9 p.m.
Jan. 15 was the original date for "Friends"-themed Quizzo, but spots filled up quickly, so the cafe added another night. To reserve a seat on Jan. 29, call (856) 869-0111. Don't forget to bring a bottle of wine or a six-pack of beer for the event. The Pop Shop is BYOB. Dinner, bar snacks and dessert will be available to order. If you're a big fan of the lovable oddballs at Dunder-Mifflin, then sign up for "The Office" Quizzo at World Cafe Live. On Sunday, Feb. 18, there will be two sessions: 2:30 p.m. and 7:30 p.m. Sign-ups begin at 1 p.m. and 6 p.m. Teams may consist of 1 to 6 people, and will be admitted on a first-come basis. Your entire team must be present to sign up. 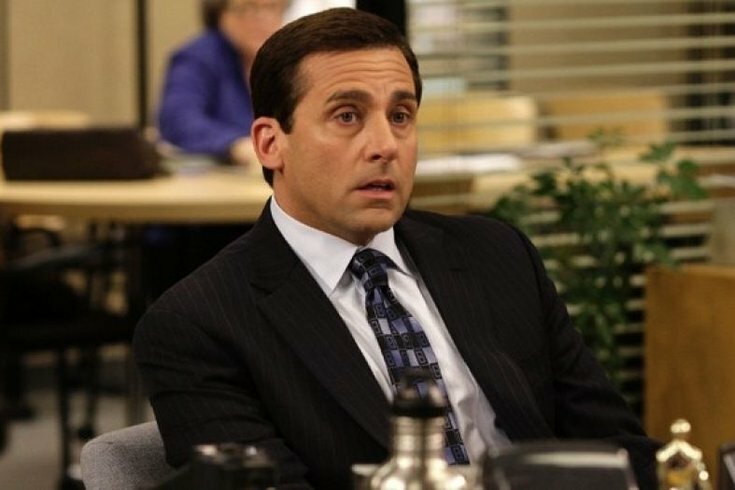 Adding to the fun, World Cafe Live will have speciality "The Office"-themed food and drink for the occasion. 2:30 p.m. or 7:30 p.m.